There are many reasons why a business becomes successful, but nothing can have a greater negative impact on a business than effective cash management. For many businesses, the process of cash management becomes a cumbersome and haphazard process driven by the needs of the moment. In order to avoid this situation, businesses need to develop a cash management plan. Cash management involves understanding the business’s cash flow, knowing when to seek extra cash infusions and knowing when you have excess cash how to effectively invest it. 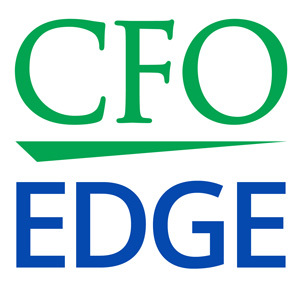 The partners at CFO Edge represent decades of experience in helping Los Angeles and Southern California CEOs and CFOs build effective cash management plans. And we bring an independent and balanced viewpoint to assist your company or client in developing an effective cash management plan.